As we have in the past, AllThingsD.com will be posting the videos of all the onstage interviews from the ninth D: All Things Digital conference, which was held last week in Palo Verdes, Calif. 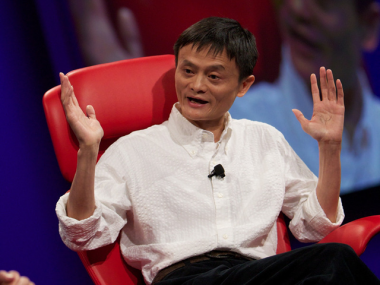 The first is one I did with Jack Ma, the CEO and co-founder of the Alibaba Group, the giant Chinese online commerce company. Ma has most recently been in the news for a fight Alibaba has been in with one of its biggest shareholders, Yahoo, over the transfer of its Alipay online payments unit out of the company. Ma addressed this–including advising Yahoo CEO Carol Bartz to split up the company–and other issues in the interview. The interview is subtitled in Chinese for our Asian readers, especially since our next conference–AsiaD–will be in Hong Kong in mid-October. Nothing called the Gang Of Four ends well.